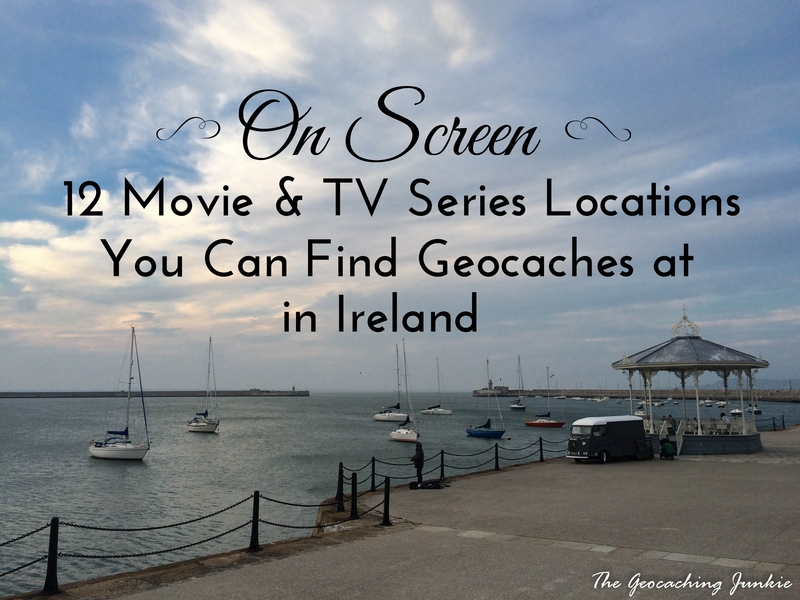 In case you needed another excuse to go geocaching in Ireland, fans of the screen – both small and silver – will love combining geocaching with TV and film, at some of these famous filming locations. When hunting for a horcrux, Harry and Dumbledore apparate on a rock just offshore from magnificent sea cliffs. The rock is Lemon Rock off the coast of County Kerry, but the cliffs are the unmistakable Cliffs of Moher in County Clare. The site forms part of the Burren and Cliffs of Moher UNESCO Global Geopark and is one of the most visited tourist attractions in Ireland. 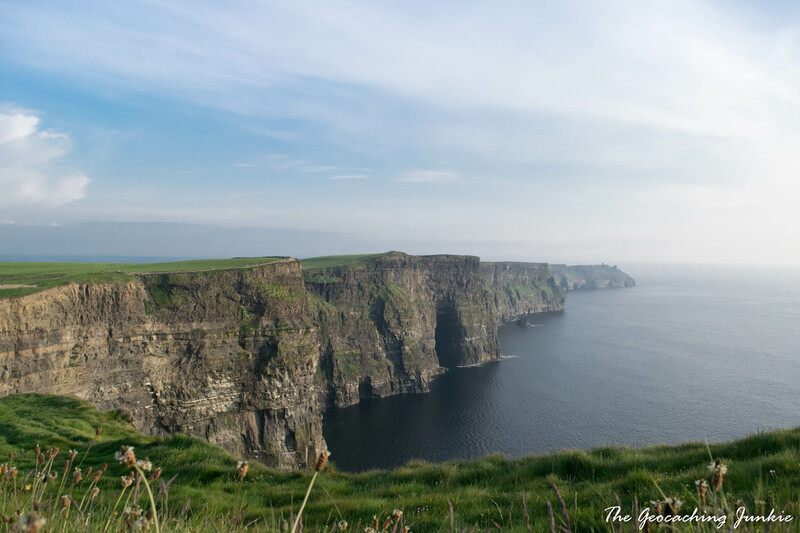 The cache is located where protanists Gerry and Holly (portrayed by Gerard Butler and Hilary Swank) first meet and fall in love, in the film based on Irish writer Cecelia Ahern’s novel of the same name. Holly could really have done with a GPSr herself as she was well and truly lost, considering she was on foot and this spot is far from civilisation. If she was really planning on walking back to Dun Laoghaire, she would be walking for about 7 hours! There are various locations where the famous HBO series is filmed around Northern Ireland and I’m just highlighting two – I couldn’t choose between them! 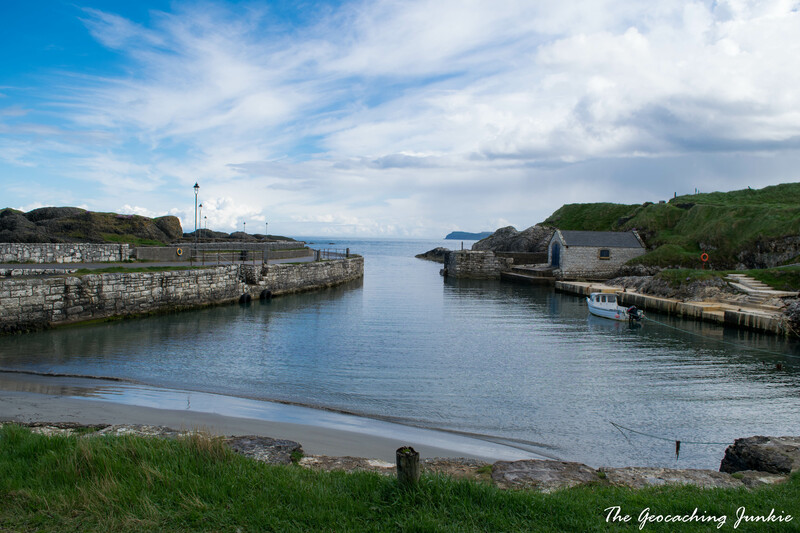 Ballintoy Harbour is used as a port in the Iron Islands and the cache, Come watch the Seagulls feed, gives you a great view down to the small dock. 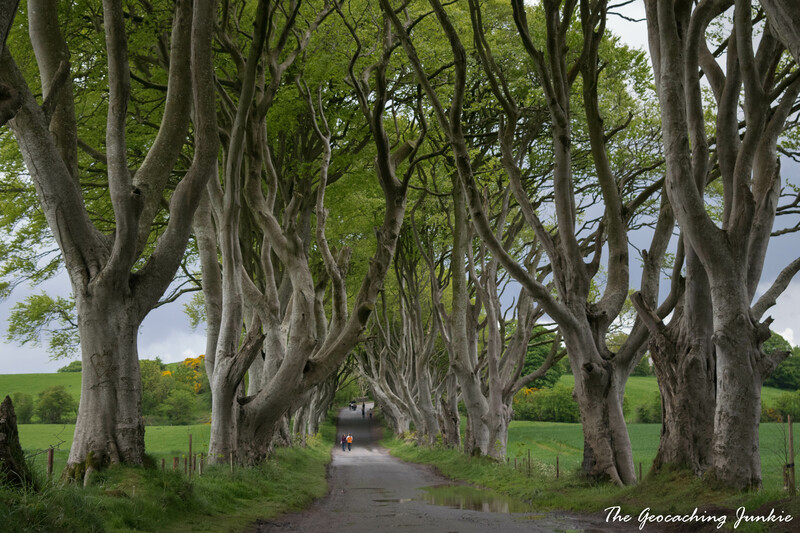 The Dark Hedges, an avenue of beech trees near Armoy, is unmistakable as the King’s Road from the series. 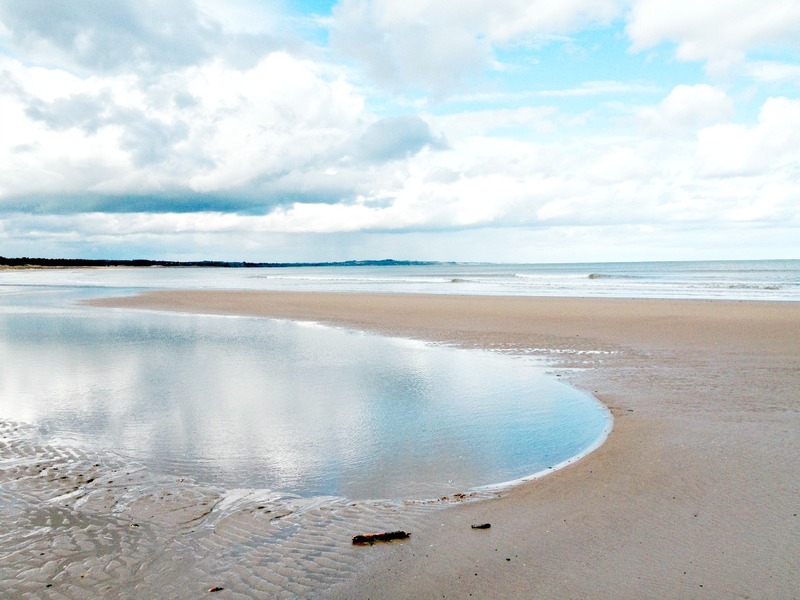 The D-Day scenes from Steven Spielberg’s epic World War II film were shot on Ballinesker Beach in just east of Curracloe in County Wexford. Hundreds of Irish extras from the army reserves of the FCA were used to shoot the scenes, having been recommended by Mel Gibson following filming of Braveheart. 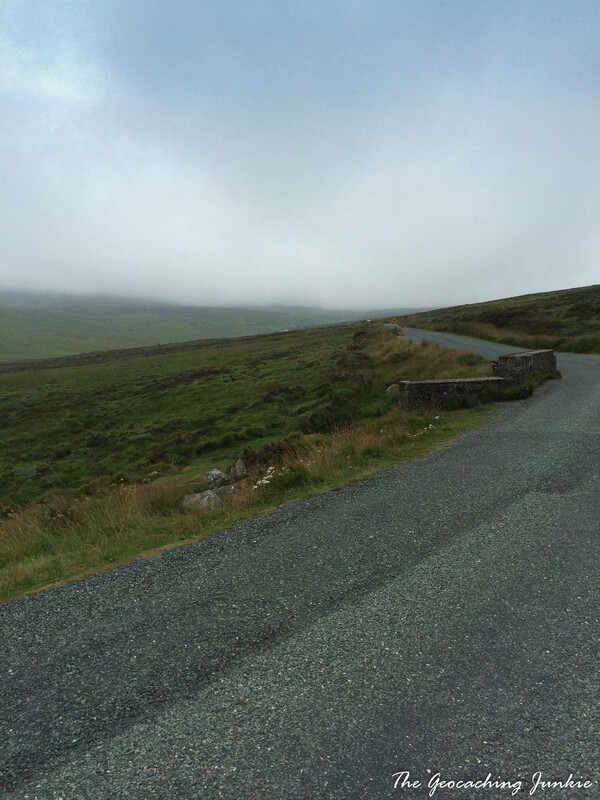 Several scenes from Mel Gibson’s biopic of William Wallace were shot in Ireland, including some battle scenes filmed at Kippure Estate in the Wicklow Mountains. 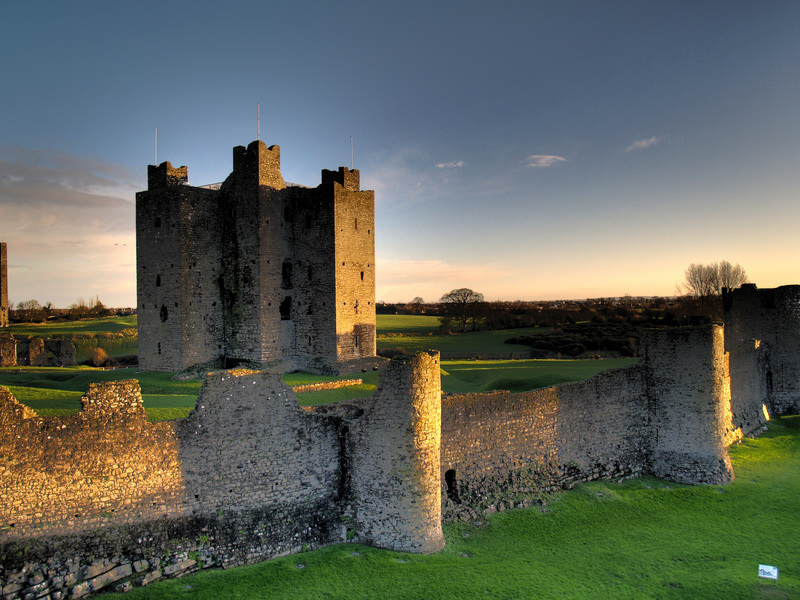 Trim Castle in County Meath was used to depict the city of York in the movie. Another series produced from Ardmore Studios in County Wicklow, the historical fictional series was filmed in a number of locations in Ireland. 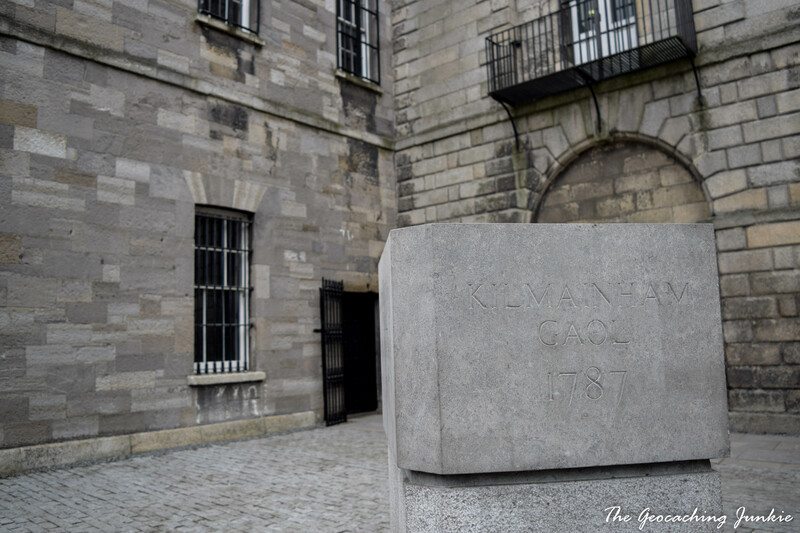 The bloody scene depicting Anne Boleyn’s final moments was filmed at dawn in the courtyard of Kilmainham Gaol in Dublin. The film adaptation of Roddy Doyle’s 1987 novel was set in North Dublin and filmed in various locations around the city. 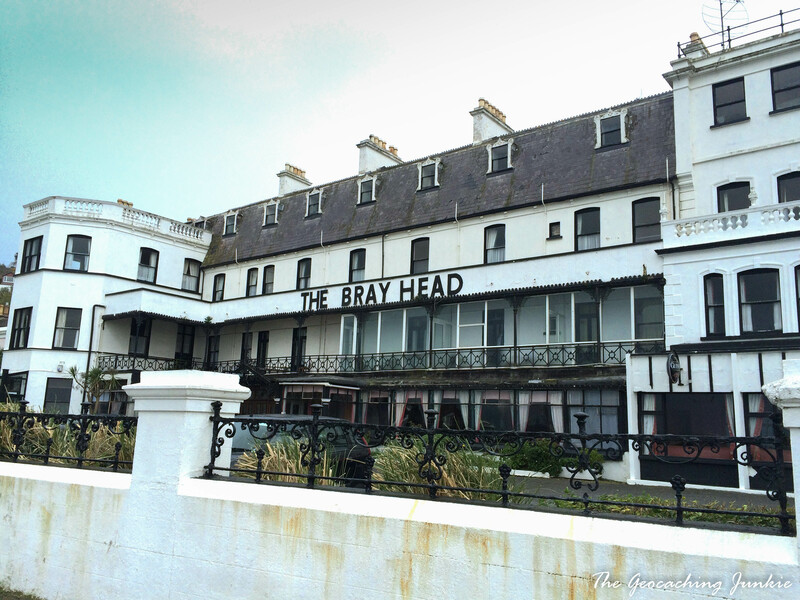 The band play at a wedding, which is filmed at the Bray Head Hotel in Bray, County Wicklow. Other notable movies with scenes filmed at the hotel are Watermelon (2003), Breakfast on Pluto (2005) and Byzantium (2012). What kind of a list would this be without arguably the most talked about movie to ever be filmed in Ireland? I won’t give away any spoilers if you haven’t seen it (but why haven’t you?! 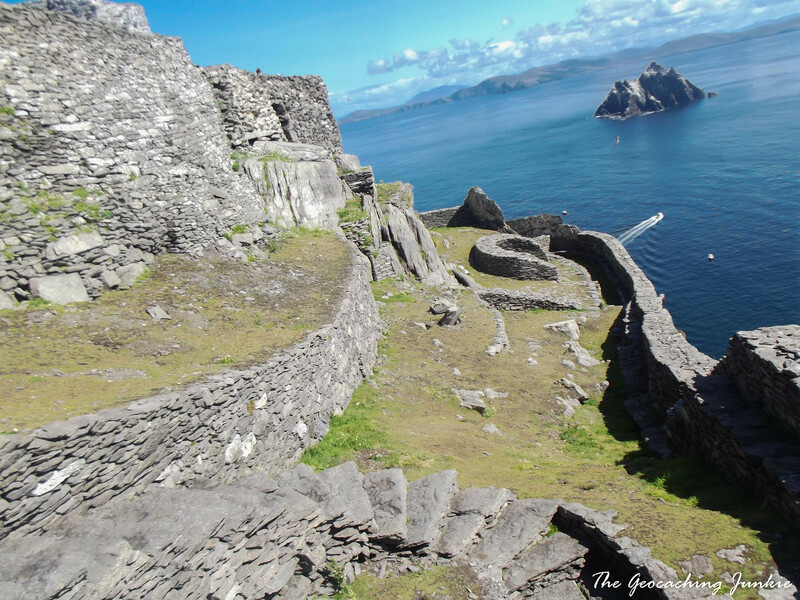 ), suffice to say that there is a pretty pivotal scene filmed on the breathtaking rock off the coast of County Kerry. Though the fantasy-horror drama was set entirely in Victorian era London, it was filmed almost completely in Ireland both at Ardmore Studios in Bray, County Wicklow and on location around Dublin. 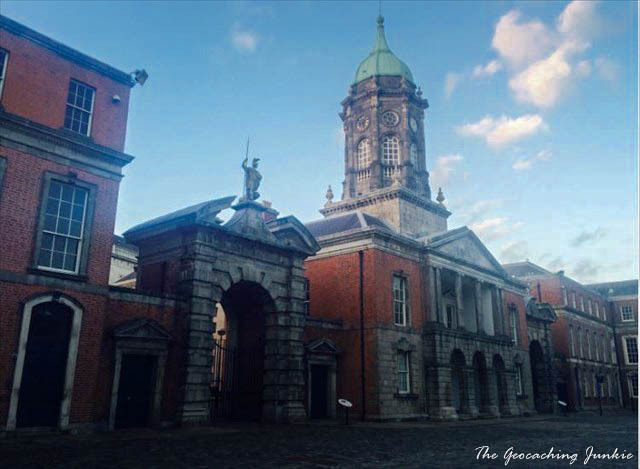 Scenes from the third series were filmed around Dublin Castle in December 2015. Another biopic, this time of Irish patriot and revolutionary Michael Collins. There are countless locations in Dublin where scenes were filmed but my favourite is when Julia Roberts, Liam Neeson and Aidan Quinn are walking along a seaside promenade, with a band playing on the bandstand. 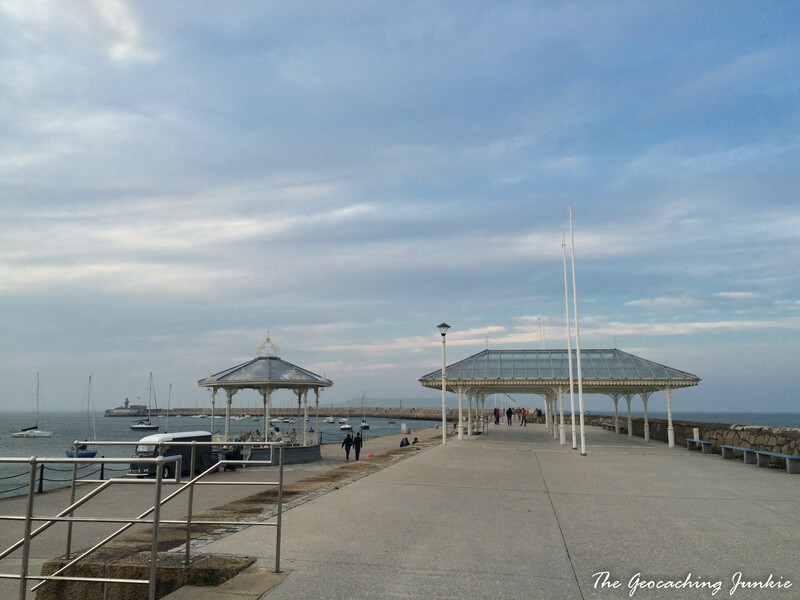 The scene was filmed on Dun Laoghaire East Pier in South County Dublin. 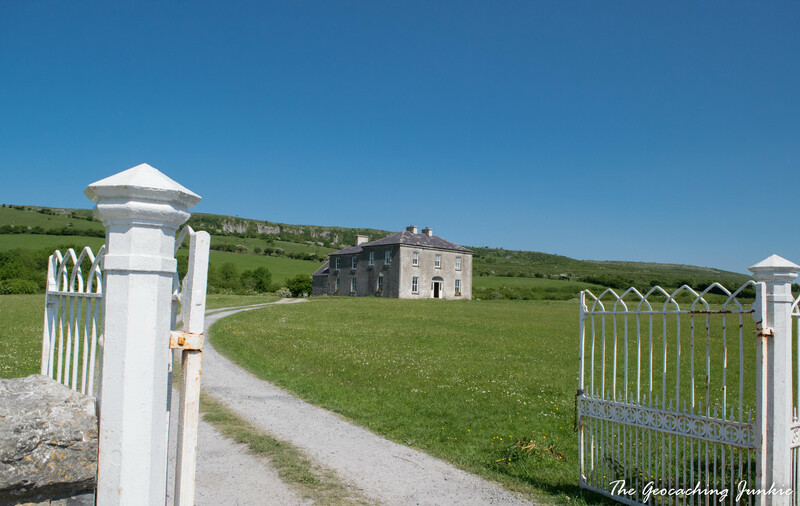 One of Channel 4’s most popular comedy series ever, Father Ted was set on the fictional Craggy Island, off Ireland’s west coast. The building chosen as the parochial house is the home of the McCormack family who offer afternoon tea inside if you book in advance. 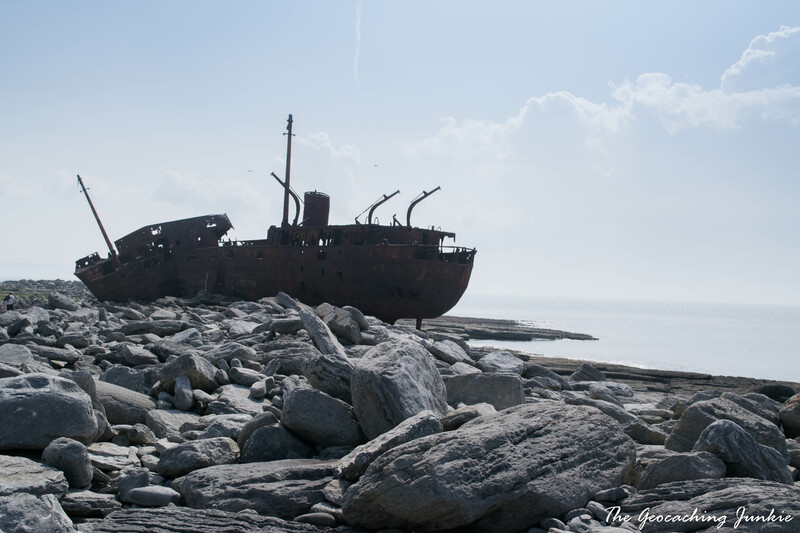 A boat trip to Inis Oirr is also a must-see for fans of the show to see the wreck of the M.V. Plassy, which features in the opening credits for the series. You can also do the Craggy Island Ecumenical Tour while you’re on the island, sitting on the back of a trailer, or just rent bikes to explore, like we did! 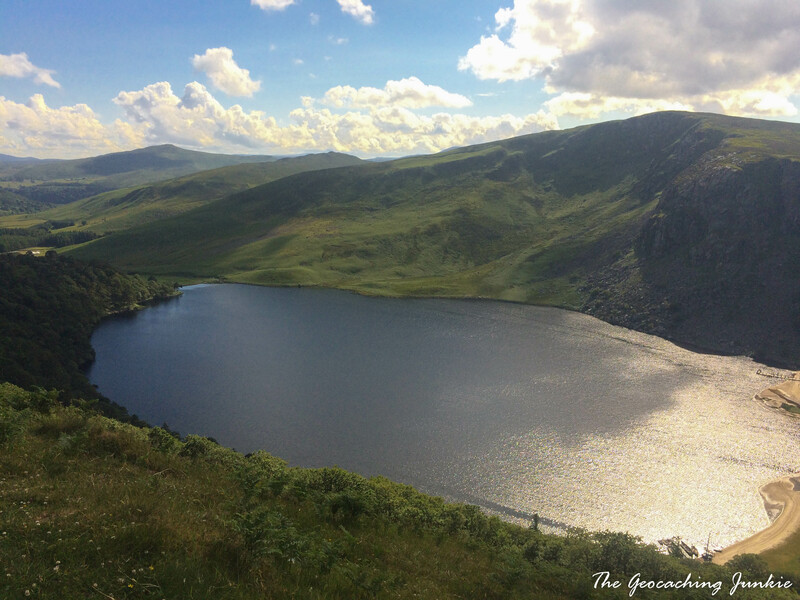 The Vikings is almost entirely filmed in County Wicklow with Lough Tay the setting for some of the longship scenes in the film. From GZ of the cache mentioned, you can look down on the lake and see the set which is now permanently on the beach of the lake. Have you found a cache at a cool movie or TV location? Let me know in the comments! Maybe you were too busy chasing the FTF to read the cache page ? ?